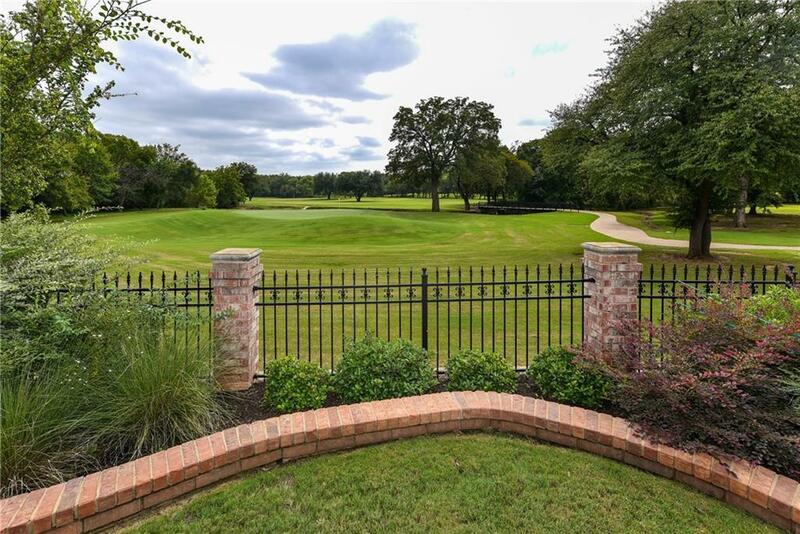 Absolutely stunning home with fabulous view of Walnut Creek golf course! 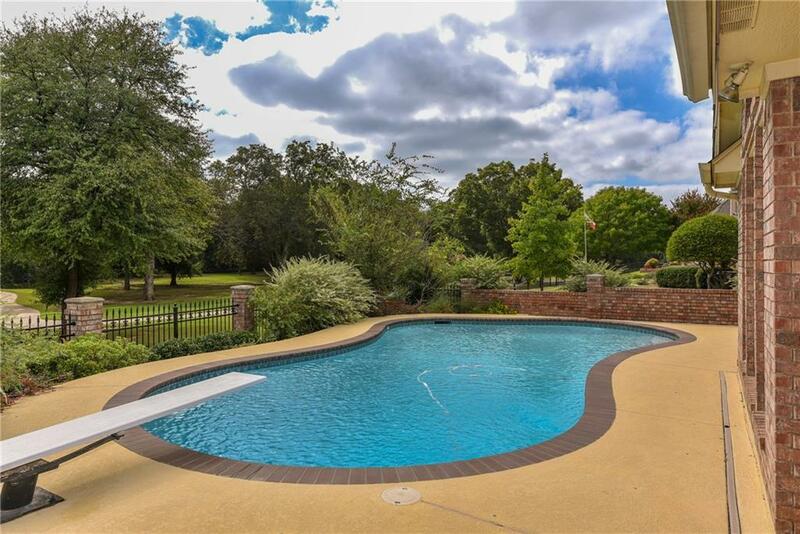 This one owner home has been meticulously maintained & updated. Kitchen has new granite, cooktop, double oven, microwave & stainless farm sink September 2018. Family room, kitchen, breakfast room & master all look out to the course. 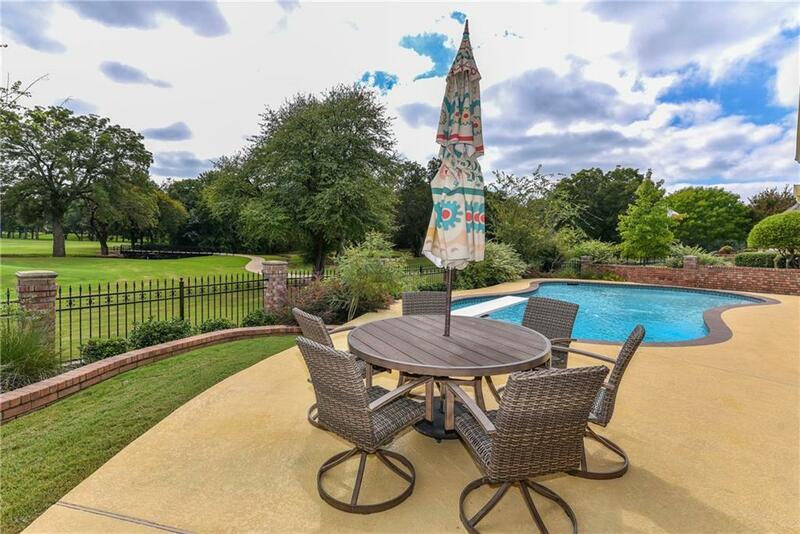 Master is very large and has sitting area & gorgeous master bath. Downstairs office can also be a formal living area. Upstairs office is really a game room or playroom. Bedrooms 2 & 3 share a large jack & jill bath. Bedroom 4 is a fabulous guest suite with own bath & huge closet. Three car side garage has room for your golf cart! Sparkling diving pool was just resurfaced 2018. Bring your golf clubs & move in! 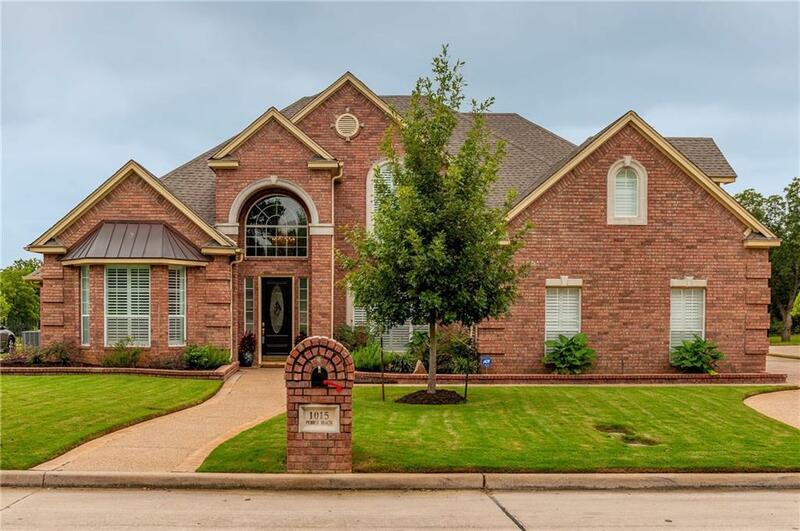 Offered by Tina Dale of Keller Williams Arlington.